We’ve been discussing plastics a lot lately. And for good reason. But have you ever been confused by those numbers listed on plastics? 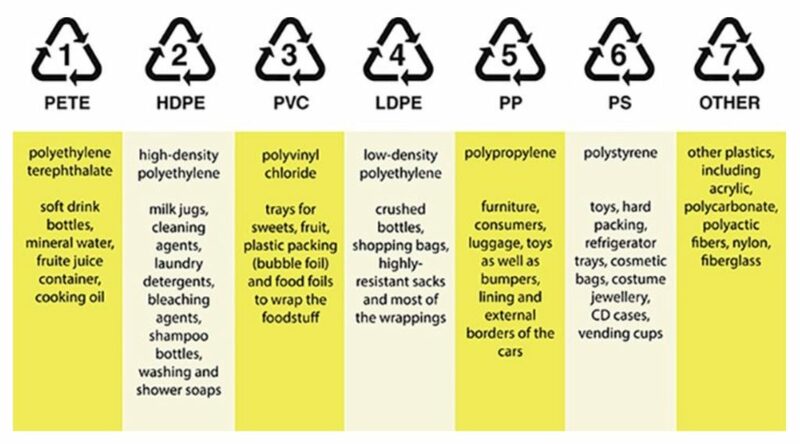 1, 2, 3, 4, 5, 6, 7…what makes one plastic different from another. And how does it affect the recyclability of that product? Greg Seaman, Editor of Eartheasy, published an insightful article to help us understand that “The well-recognized ‘chasing arrows’ symbol we see on plastic containers and products does not mean the product is recyclable.” We hope this will help you understand those numbers better and make more informed choices when you use anything made from plastic. The original story can be found on the Eartheasy website. LDPE is considered less toxic than other plastics, and relatively safe for use. It is not commonly recycled, however, although this is changing in many communities today as more plastic recycling programs gear up to handle this material. When recycled, LDPE plastic is used for plastic lumber, landscaping boards, garbage can liners and floor tiles. 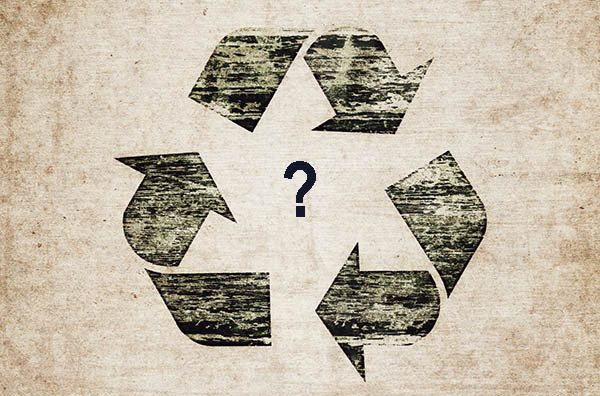 Products made using recycled LDPE are not as hard or rigid as those made using recycled HDPE plastic.